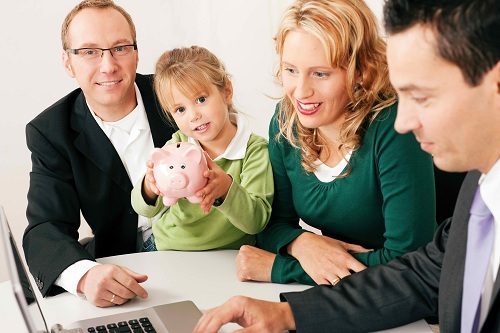 A financial planner’s role is to provide expert financial advice. While many people think that all a financial planner does is invest money, it’s more than that. A financial planner is there to help you devise a strategy for your present and future financial health. In other words, as opposed to just investing money, we want to help you use it to determine your future. One of the reasons that ethical firms only provide general information on blog posts and brochures is because everyone’s financial situation is different. If someone just asks us for investment advice, we always tell them that we need more information first. One of the most important things we need to know is what goals you are trying to achieve. We will want to know how much you plan to spend in the future and what you would like to spend it on. We want to know whether you enjoy your current line of work or if you want to retire as early as you can possibly make it happen. For example, many people are very happy in their chosen profession and plan to work as long as they are physically able. On the other hand, some walk into work every day dreaming about retirement. It is our job to help you turn your dreams into reality. Many people, for example, make the shift from their profession to being successful property investors. Whatever you wish to achieve financially, it is our job to develop a solid plan to get you there. We used detailed information and modelling to create a projected path for you to achieve your goals. This includes more immediate goals such as paying off your home loan, renovating your home, holidays and the day when you reach financial independence. At Approved Financial Planners, we are proficient at helping you enjoy your present as we help you create your future. Call us today for an obligation-free consultation in Perth: 08 6462 0888.